Editor’s note: This is the fifth of a six-part series on stormwater management and why it is important. 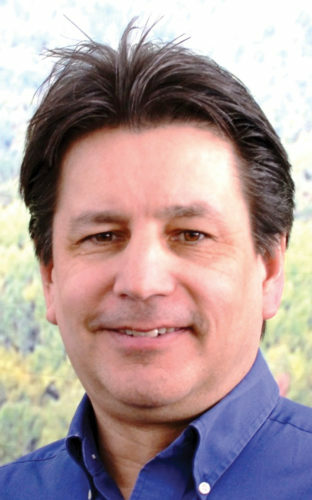 The series was created with the help of the Superior Watershed Partnership of Marquette. Fixing our problems with stormwater pollution is usually an effort taken on by adults, but it’s just as important to teach the next generation how to prevent and reduce their impact on the Great Lakes. To that end, the Superior Watershed Partnership has worked with students of every age group across Marquette to educate our younger citizens on good stewardship of Lake Superior and its waterways. Third-grade students at Sandy Knoll Elementary, for instance, have been learning about the Great Lakes, stormwater and pollution prevention through a variety of lessons over the last two years. They’ve helped the Great Lakes Conservation Corps clean up beaches, learned ways to protect Lake Superior and its watersheds, and participated in SWP’s red bucket program to reduce cigarette waste that ends up in the lake through storm drains. Cigarette butts are the top piece of trash found on beaches, but they usually get there by being tossed on a city street and traveling through the stormwater systems when it rains or when snow melts. 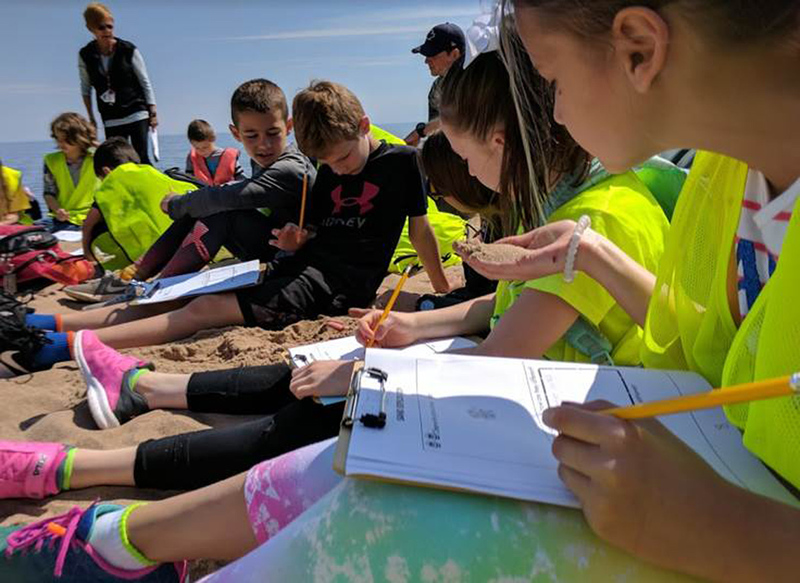 SWP has also worked with teachers at Sandy Knoll to discuss plastics as a problem facing Lake Superior, and much of the plastic waste plaguing our waters ends up there from the stormwater system. So, good stormwater education is also a key tool in preventing plastic pollution. 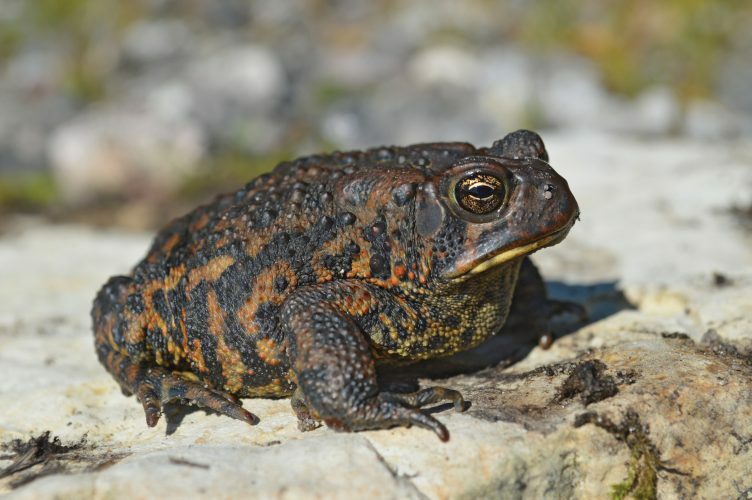 One great way to connect with and teach students is through visual projects that can help bring home the impact of stormwater pollution. 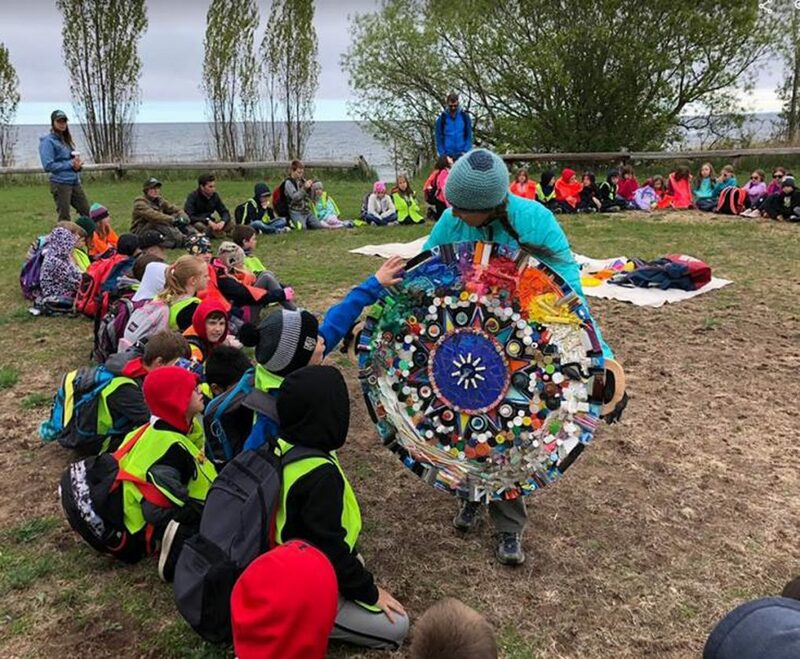 Local artist Stella Larkin created a large art work of discarded plastic debris collected along a short stretch of Lake Superior beach, which she, along with SWP educators, has presented to several classes ranging from elementary to high school. The materials all came from the stormwater drains of Marquette after a large rainstorm that swept through the area in October of 2017. Superior Watershed Partnership also works to get children and students involved in year-round pollution prevention and reduction efforts, like beach clean-ups, visits with the Great Lakes Conservation Corps to talk about the Great Lakes, and education on storm drains and stormwater waste. Last year, Marquette Alternative High School students helped the SWP plant 286 red and white pines, which are native to the area, along Lakeshore Boulevard and on Presque Isle in Marquette. “Non-native plants and trees were removed, and native trees were planted to improve the nearshore waters of Lake Superior,” says Hanson. Native trees in particular do a better job of rooting deeply and preventing soil erosion, along with providing a stronger filtering system for stormwater running off into the lake. Hanson is the coordinator for the Upper Great Lakes Stewardship Initiative, which has the goal of helping K-12 students in Michigan learn about the lake ecosystem they live in, and helping them become better environmental stewards. The SWP provides small grants, through the initiative, to local educators for Great Lakes field trips and educational projects. 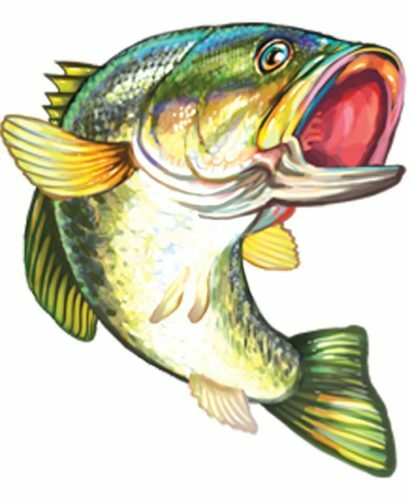 The SWP is committed to helping educators, parents and children learn more about the Great Lakes and pollution prevention, and has staff available to help local schools, classrooms and students get involved in protecting our Great Lakes and watersheds.